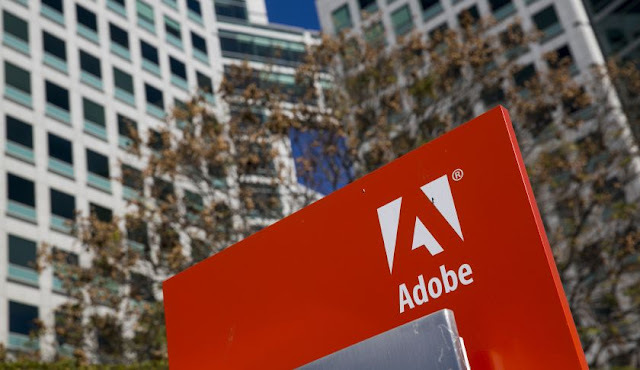 Are you looking for adobe company jobs? Adobe is hiring freshers and experienced candidates. Want to apply for it? Now check it below. Adobe Systems Incorporated is an American transnational computer softwarecompany. The company is headquartered in San Jose, California, United States.